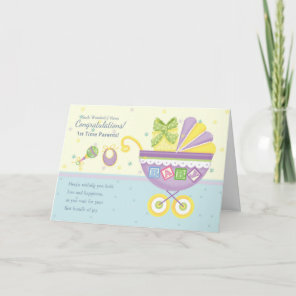 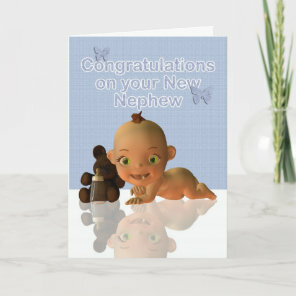 Wish to send birth announcement cards to your friends and family? 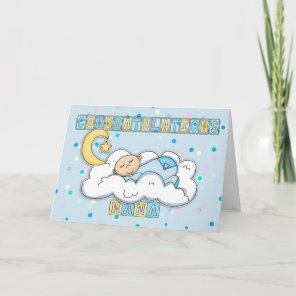 Take a look at these personalised new baby cards below which you can customise with your images, photos and text over on Zazzle. 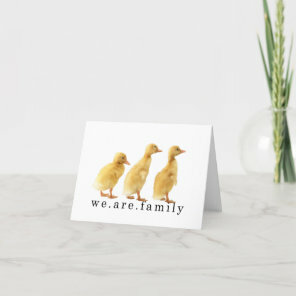 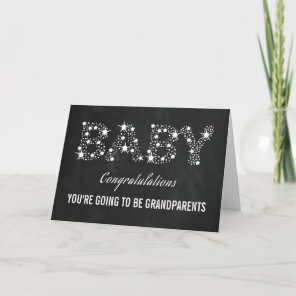 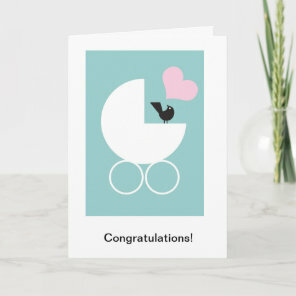 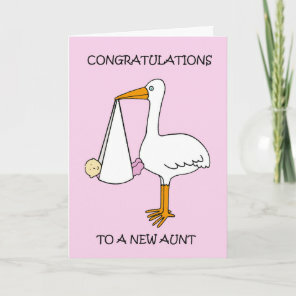 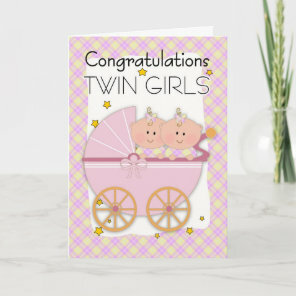 Choose from a collection of personalised baby cards or head over to Zazzle for more personalised announcement cards. 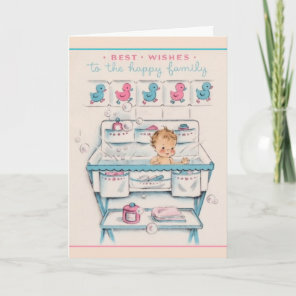 Are you looking for gifts for babies too? 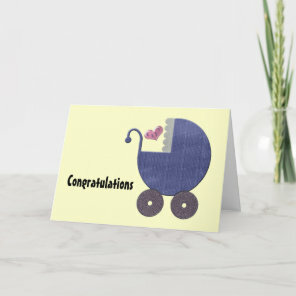 We have featured on this website a range of personalised dummies, bibs, clothing and more.